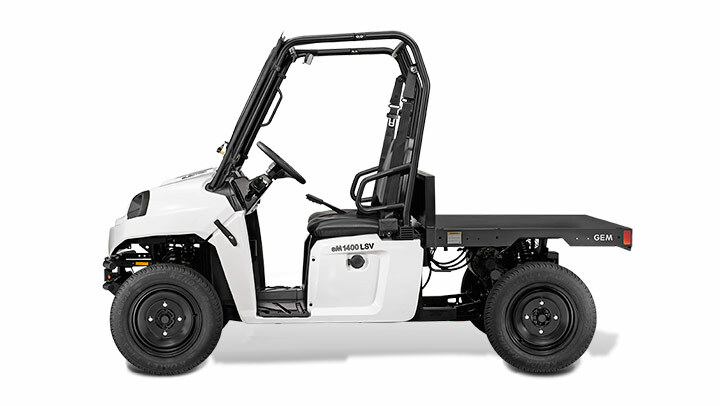 WORK IN COMFORT: With superior suspension, comfortable seats, optional doors, and heater, GEM eM1400 LSV offers maximum comfort. 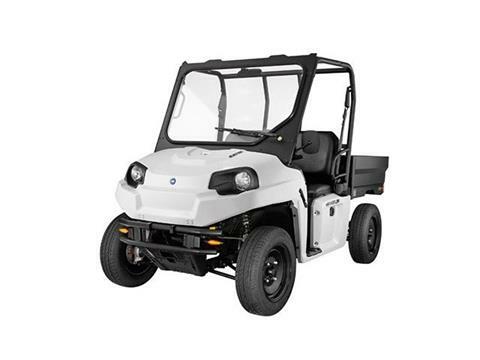 SAFETY FEATURES: GEM vehicles come with standard safety features such as 3 pt safety belts, 4 wheel disc brakes and street rated tires. 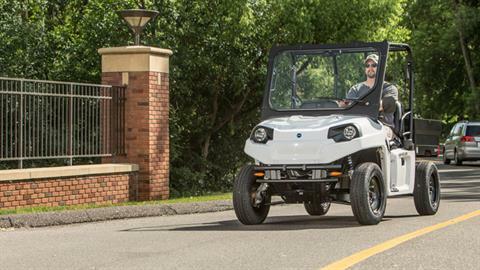 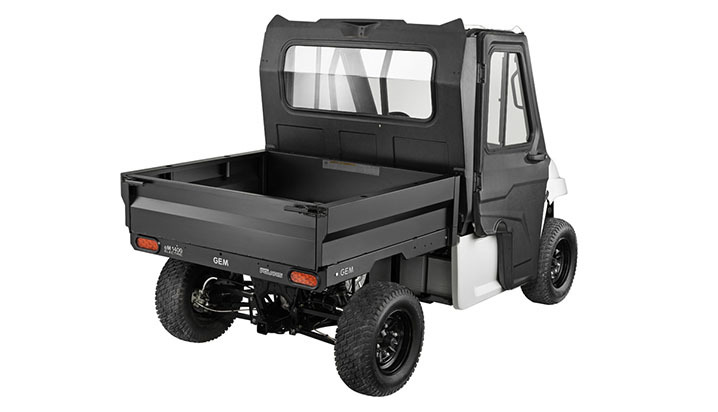 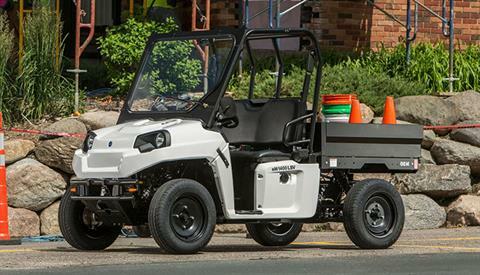 STREET LEGAL: The eM1400 LSV is a street legal vehicle, meaning that you can travel from jobsite to jobsite with ease. TOWING AND HAULING: With a payload and towing capacity of 1,250 lbs, the GEM eM1400 LSV vehicle can haul some serious equipment. 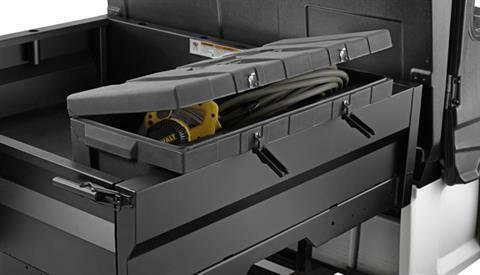 CUSTOMIZABILITY: The GEM eM1400 LSV offers numerous carrier and cab options, and Lock & Ride® accessories to improve productivity.